If you want to create a website for your business to make it more popular, then you can use the help of web hosting. If you want to know what web hosting is and learn more about the services offered by a web hosting company, read about them further in this article. Many beginners can get confused with all the different terms used by web hosting services, and that’s why we are here to clear things out. There are many types of service which are essential for improving your website. With such services, your site will become more popular in the market and better-ranked as well. The disk space provided to store your data is a significant feature. The storage space can determine the amount of data that you can upload on your website. You need enough disk space to upload pictures, videos, audio, and many other things. So, you should check out whether your web hosting service provides ample disk space or not. One of the advantages of a good web hosting site is that they offer a lot of disk space for all your needs. Bandwidth can determine the speed of the data transfer of your website. If your web hosting site does not provide good bandwidth, then it can affect the speed of your website. The better the bandwidth, the more speed you will get. If the bandwidth of your site is low, it can take more time for your site to load which can and the users can find that irritating. Therefore, you can always check out web hosting capabilities that can help your users. If your business requires uploading picture and videos on your site, then you should choose a web hosting service with good bandwidth and better disk space. Uptime means the amount of time your server remains online. 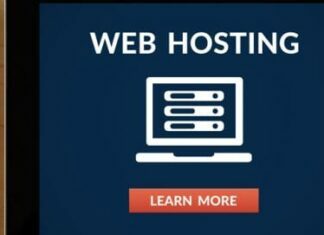 You should get a web hosting service which provides uptime of 99.99%, indicating that your website will only go offline for 8 hours within a year. In case your website is in the financial industry and money is being continuously transferred, you need a website with better downtime. This aspect is as important as any other. If you face any problem on your website, the web hosting should provide customer service. There are many web hosting services which provide 24/7 services throughout the year. This can help you in solving any type of problem you have on your website. Customer service is a beneficial tool which can help you no matter what the issue is. All these things are fundamental as they can help you in getting a better web hosting experience. 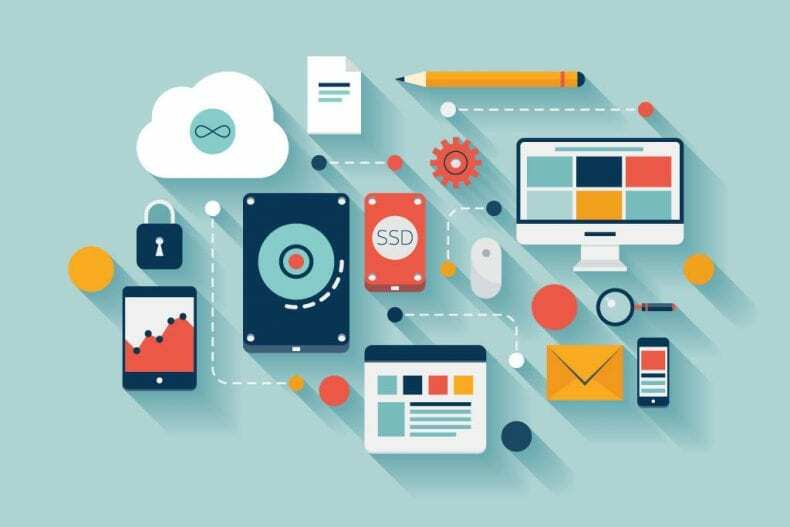 This way you can make a creative website for your business. What is web hosting and how to choose the best one for you?